Lolly, the EPOS and payment solution specialist, has appointed Stella Baughan as project manager, to lead growth within its payments business. Stella will be responsible for ensuring innovation and quality across all areas of the business, including payments and GDPR – whilst also taking the lead in the delivery of Lolly’s portfolio of projects. 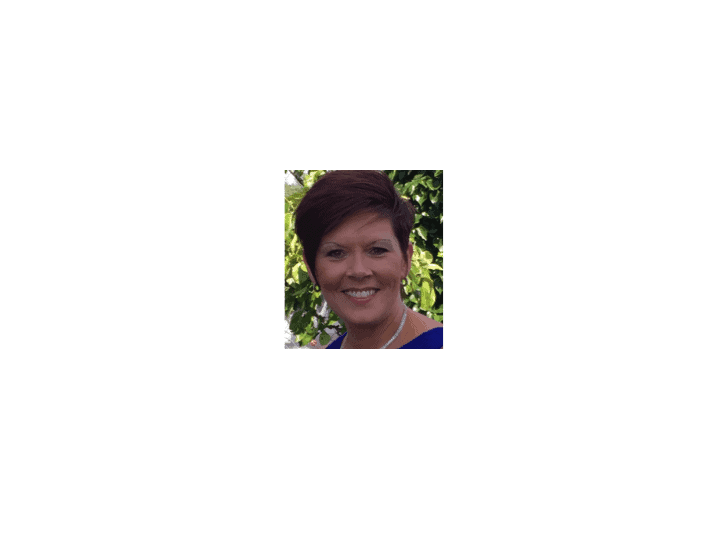 An experienced PRINCE2 and MSP qualified project and programme manager, Stella joins from OneSavings Bank. She comes with extensive knowledge and experience of the card payment industry having also worked for Verifone Services UK & Ireland for over 10 years. Commenting on her appointment, Peter Moore, CEO, said: “We’d like to welcome Stella, and are excited by some of the ideas she plans to introduce. Her vast industry experience will be of huge benefit to our growing payments business.